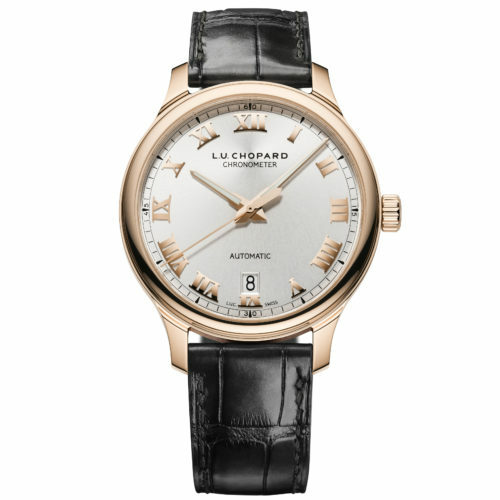 In the last decades, Chopard, which is also an historical partner of the Cannes Film Festival, has been vibrating with its passion for cinema in accompanying talents such as Charlize Theron, Hillary Swank, Helen Mirren, Marion Cotillard, Kate Winslet, Colin Firth, Cate Blanchett, Matthew McConaughey, Julianne Moore or Eddie Redmayne as they were presented their Academy Award. 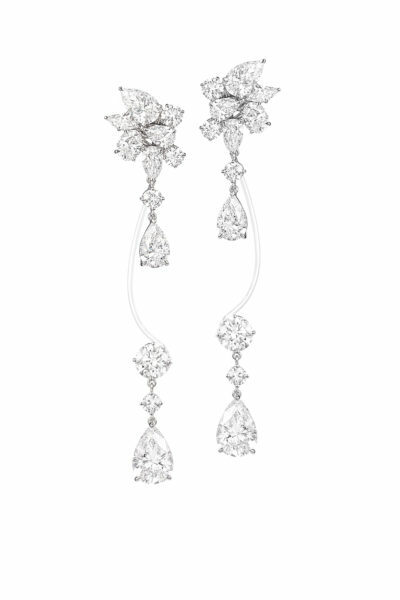 Becoming not only the ultimate red carpet jeweller but also the lucky jeweller of the Oscars. 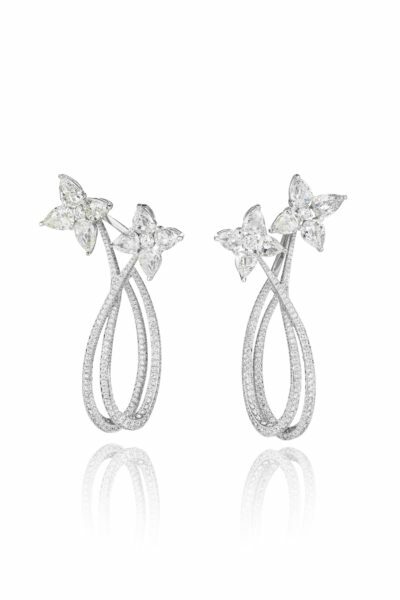 Awarded for Best Actress in a Leading Role for her role in The Favourite, Olivia Colman chose to weardiamond earrings featuring diamonds set in white gold, a ring featuring an oval brilliant cut diamond totaling 10.34 carats and 3.74 carats of diamonds set in white gold, both from the Haute Joaillerie Collection, and a ring from the LHeure du Diamant Collection featuring 2.34 carats of diamonds set in white gold. 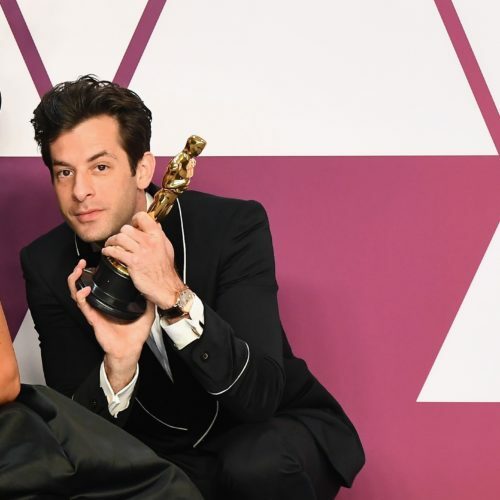 Awarded for Best Music (Original Song) for Shallow, Mark Ronson attended the 91st Academy Awards wearing a L.U.C 1937 Classic timepiece in rose gold and cufflinks in rose gold featuring onyx. 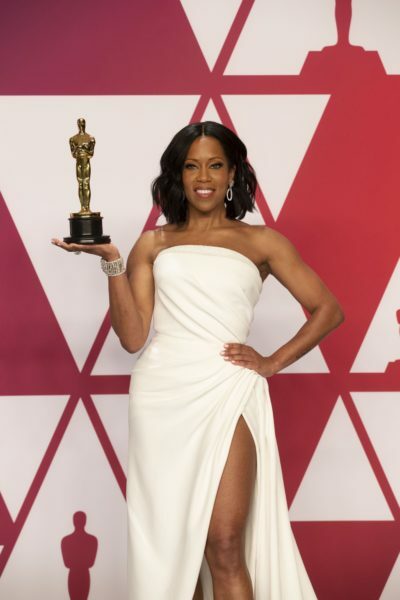 Awarded for Best Actress in a Supporting rolefor her role inIf Beale Street Could Talk, actress Regina King selected to wear earrings featuring 7.92 carats of pear shaped diamonds and 4.34 carats of diamonds set in white gold, a ring featuring a 10.51-carat round brilliant-cut diamond and 1 carat of diamonds set in white gold and a diamond bracelet featuring 53.43 carats of diamonds set in white gold, all from the Haute Joaillerie Collection. 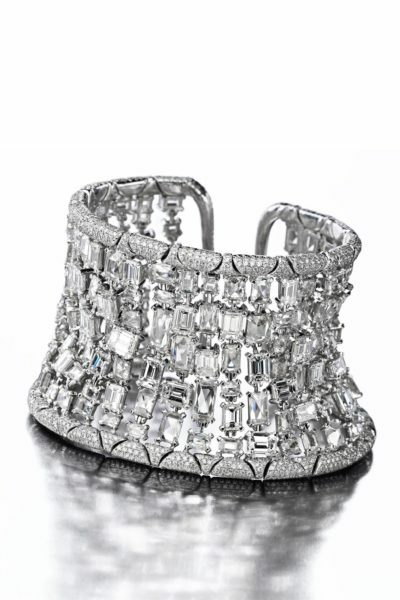 The post And the winner is… appeared first on JFW MAGAZINE.